Dongpengboda steel pipe group produce pre galvanized steel pipe since 2006, We are one of the leading pre-galvanzied steel pipe manufacturers and suppliers in China.Since the company was founded，we have evolved into a integrated enterprise with the care of all our clients.Our pre galvanized pipe has been exported to Canada, Myanmar, Thailand, Singapore, India and so on.We have been providing a steady resource for large engineering projects at home and abroad, with special steel and special specifications for export orders.We all have a lot of the pre galvanized pipe from stock inventory. 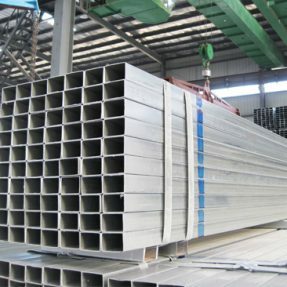 Size for pre galvanized pipe:15×15-100×100,16mm-273mm. 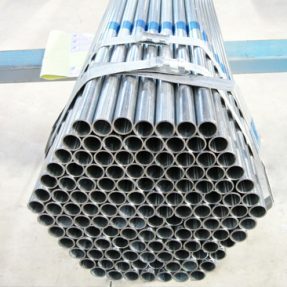 If you are looking for the pre galvanized pipe supplier and manufacturer, please contact us.